Add a little glamour to the mix and recognition can be achieved. And that’s exactly what happened to the genre. It turns out that I’m not the only one attracted to country music for its relatable lyrics, but the new-found glamour has helped it gain recognition across the country. The 2010 Country Music Association Awards is proof country music is alive and well…and growing. On November 10, an average of 16 million people tuned into the awards show, and I had the opportunity to be a part of it. It was this time a year ago that my love for country music was about to be taken to another level. A friend told me about the CMA’s Award of Merit program that provides students with the opportunity to receive real-world journalism experience by reporting at its annual CMA Music Festival. No brainer…I had to apply. I just never dreamed I would be accepted. It was probably as equally exciting to me as when Taylor Swift won the CMA Horizon Award and announced it was the highlight of her senior year. One small difference – this was the highlight of my LIFE! It was my first chance to be a part of the music. I spent four days in the 100-degree weather roaming around downtown Nashville covering my assigned locations as well as scoping out additional interesting pieces fans would potentially want to hear about. I was thrilled to be there, but it was a lot to take in. I quickly realized how difficult it was to cover an event as large as the festival. It was overwhelming! Now, all of this was a competition with the winner receiving the chance to report live on the red carpet at the CMA Awards. Turns out, I did a good job reporting at the festival and won the competition, leading me to the fancy, schmancy red carpet. Super cool, right? I wrote for the blog for the CMA Awards to give fans the inside scoop. You know, the information they wouldn’t see on camera. Whoa, it was like Hollywood; all the glitz and glam but Nashville style. I even got a little feel of stardom. Bob Doerschuk presented me with my award on the stage at the press conference, the stage that was later graced by Brad Paisley, Sugarland, Loretta Lynn, Lady Antebellum, Blake Shelton and Miranda Lambert. Fast forward three months after my three-seconds of fame, and the new-found glamour of country music is about to come to Kent, Ohio. 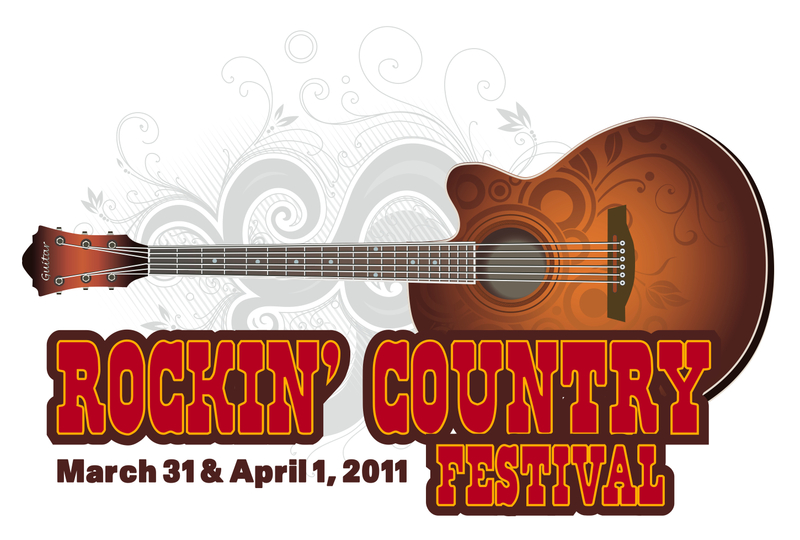 I’m currently planning a Rockin’ Country Music Festival to showcase the modernity of country music, to give people a feel of country’s true character, Nashville style. Country music is indeed songs about “loving and living” and “family and God,” but with a cool factor not everyone recognizes quite yet. The Rockin’ Country Festival will hopefully enlighten a small portion of Northeast Ohio. And that’s where I come in. I’ll be right here to, again, tell you all the behind the scenes information, the cool stuff, as the festival’s plans are rolled out. Feel free to check out my blog posts from CMA in the meantime.